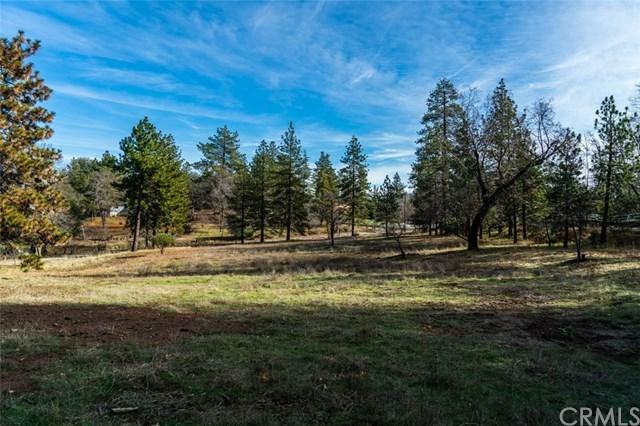 Located in Pine Hills, one of the most desirable communities of Julian, this is one of four offerings holding a wealth of opportunity. 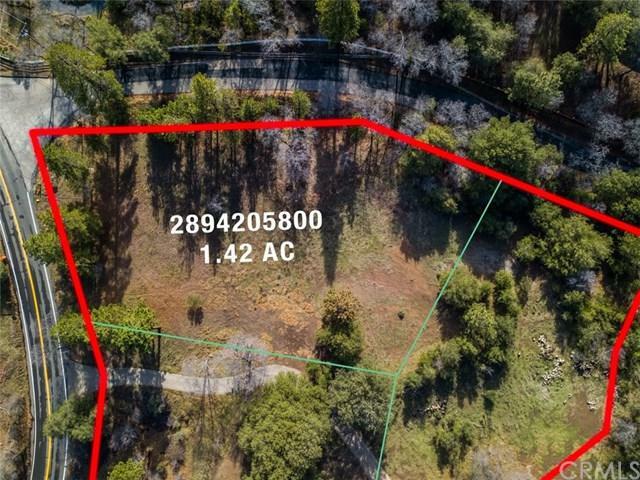 Conveniently located immediately off Pine Hills Road and Blue Jay Drive, this parcel has potential, beauty and utility. Enjoy close proximity to Pine Hills Lodge and the famed William Heise Park, as well as the town of Julian. These inviting and useable properties may be sold individually or purchased in their entirety to create your dream home. Bring your vision and creativity. 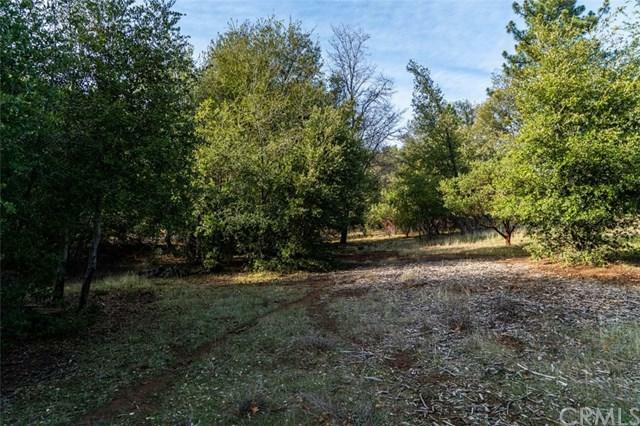 This scenic property features paved access off of Blue Jay Drive and has wonderfully flat, useable space. Mature pines, oaks and Manzanita frame the perimeter. 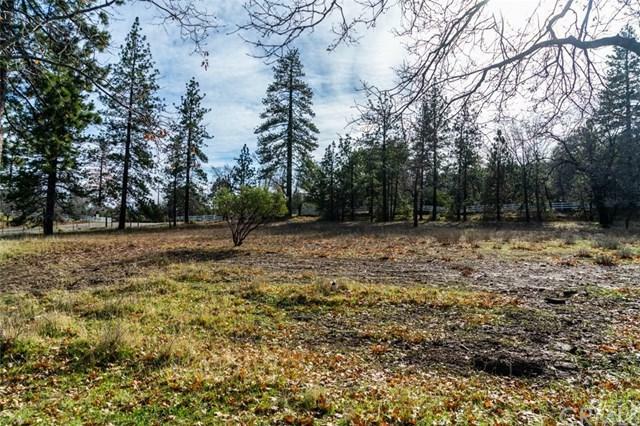 An approved septic layout for a 4 bedroom home has been completed and utilities are nearby. Come explore and discover all that awaits!